AUSTRALIA’S iconic Bluesfest has added R&B queen Ms Lauryn Hill to its almighty 2018 lineup which includes Seal, Lionel Richie and Led Zeppelin frontman Robert Plant. Joining the list of big names is Lionel Richie, The John Butler Trio, First Aid Kit, Tash Sultana, Kesha, Chic and The New Power Generation, Jackson Brown and Melissa Etheridge. 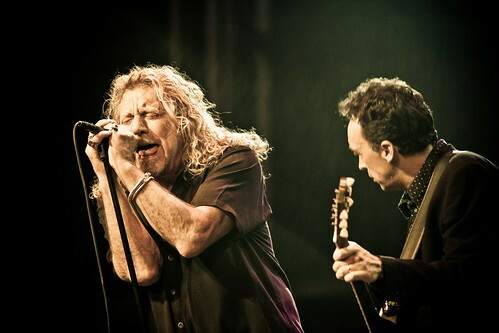 Robert Plant will celebrate the 50 year anniversary of Led Zeppelin’s first-ever performance by playing a bunch of the band’s biggest hits with the Sensational Space Shifters, as well as some of Robert’s solo material. Beloved American pop icon, Lionel Richie is ready to thrill the Easter Monday crowd with a discography of albums and singles second to none. With hits including “Hello”, “Endless Love”, “All Night Long”, “Brick House”, “Easy”, “Dancing on the Ceiling”, and “Three Times a Lady”, Bluesfest attendees are in for a real treat as this true icon of modern music plays the biggest favourites. From a modest crowd of 6,000 when it began in 1990, Bluesfest now attracts an audience of over 100,000 and it is regarded as the foremost destination festival in Australia . 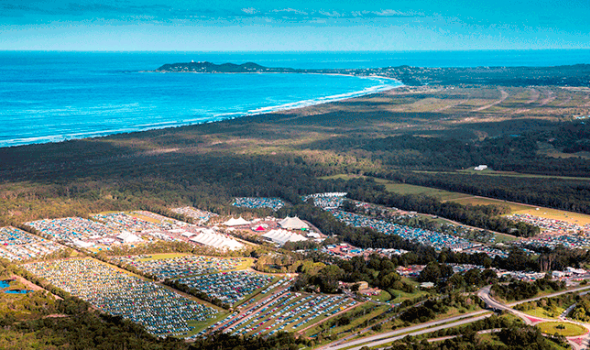 Bluesfest 2018 will take place at Tyagarah Tea Tree Farm just north of Byron Bay over the Easter long weekend, with over 200 performances across various stages over 5, 12 hour days, as well as camping for up to 6,000 people, 5 licensed bars, over 100 food and market stalls, undercover food courts, beer gardens, and children’s entertainment.